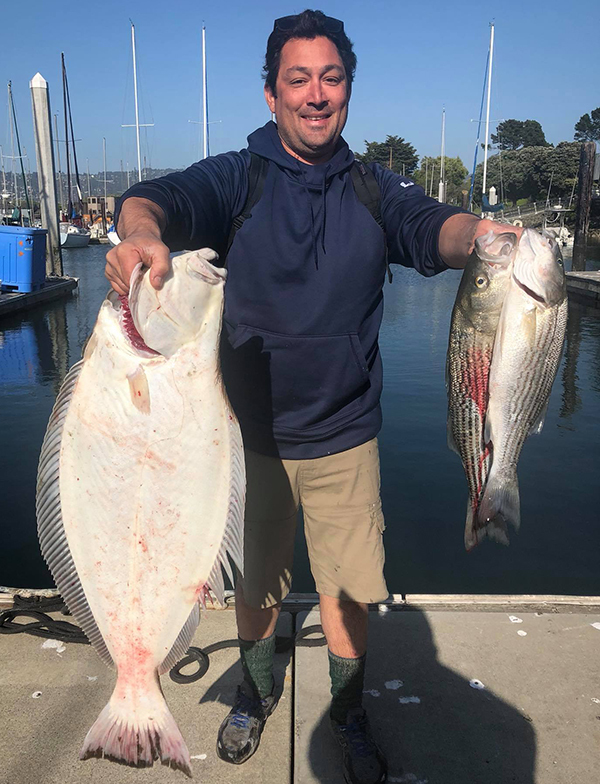 Captain James Smith checked in from the California Dawn this evening with an update from Berkeley, CA. 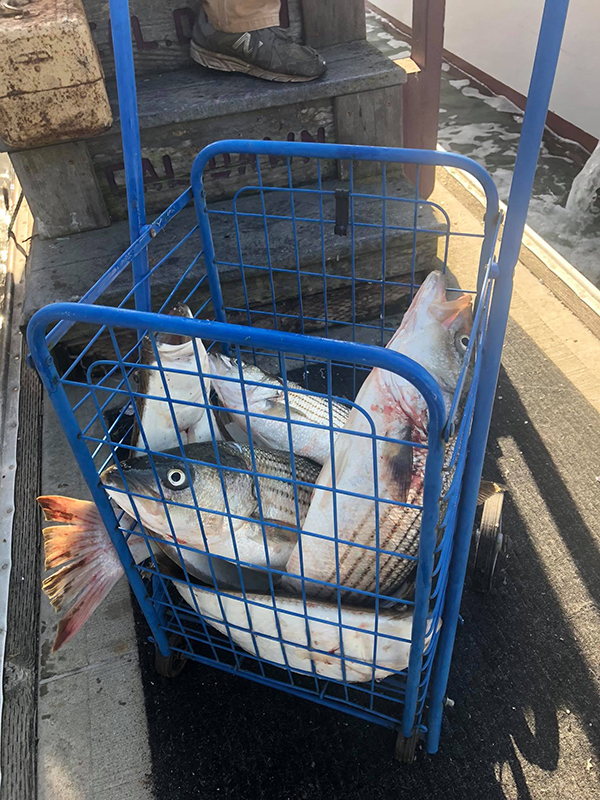 Today the Striped Bass bit in a flurry today with the Boat scoring full limits of Striped Bass. 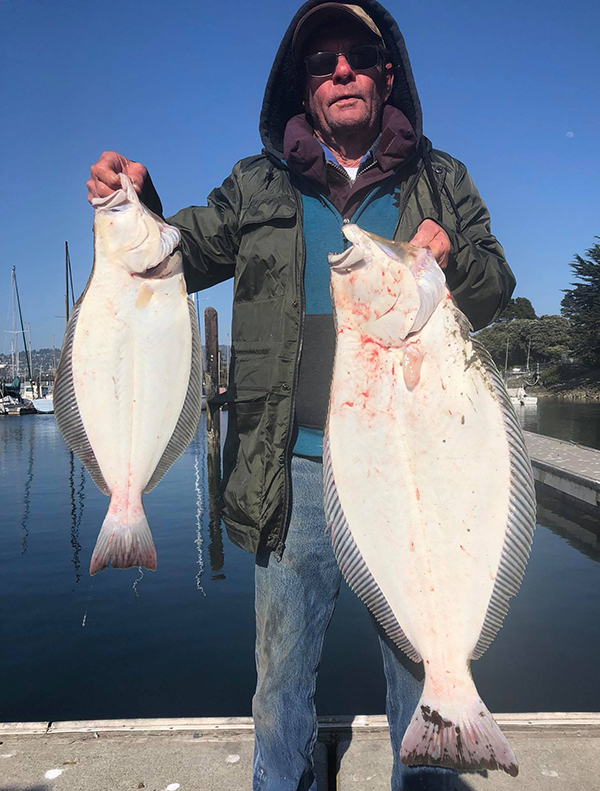 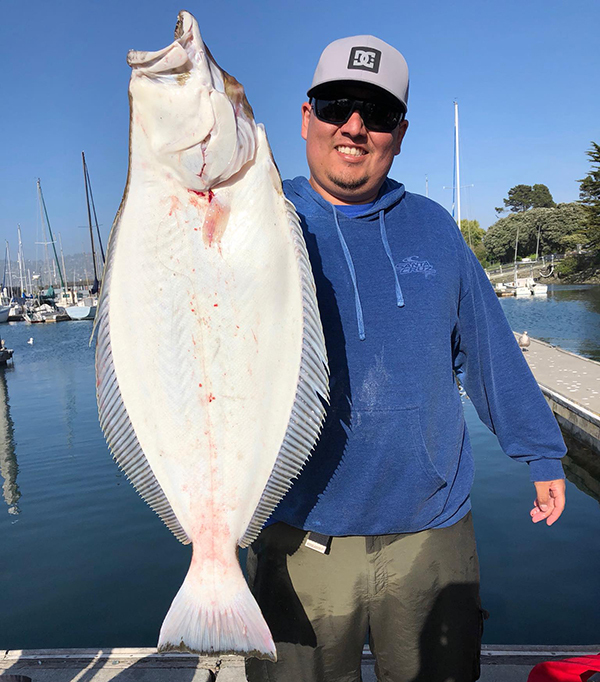 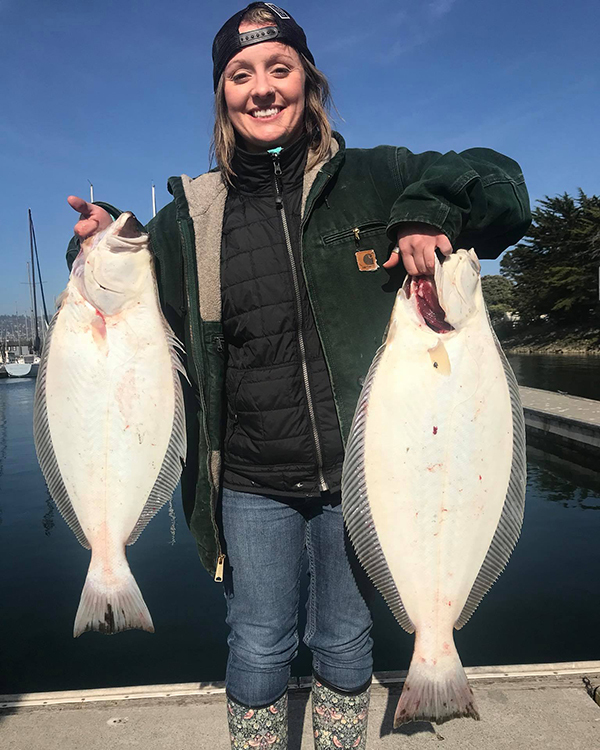 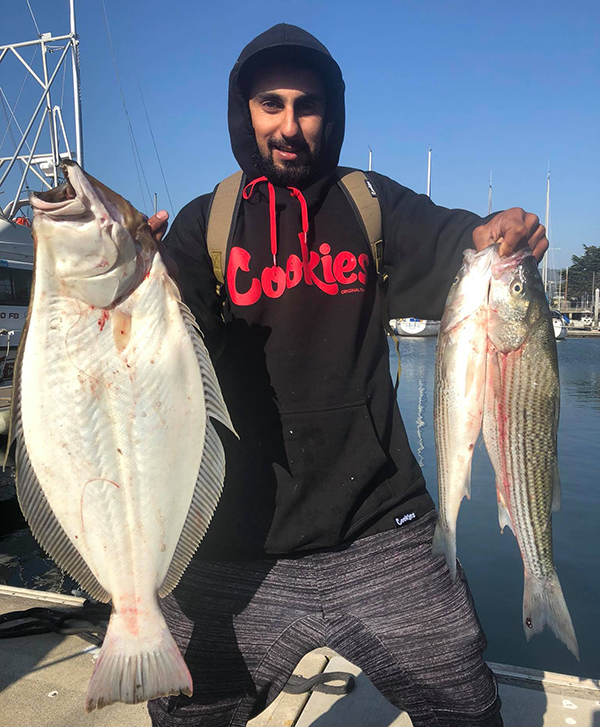 We also added some nice halibut to 22 pounds for our crew. 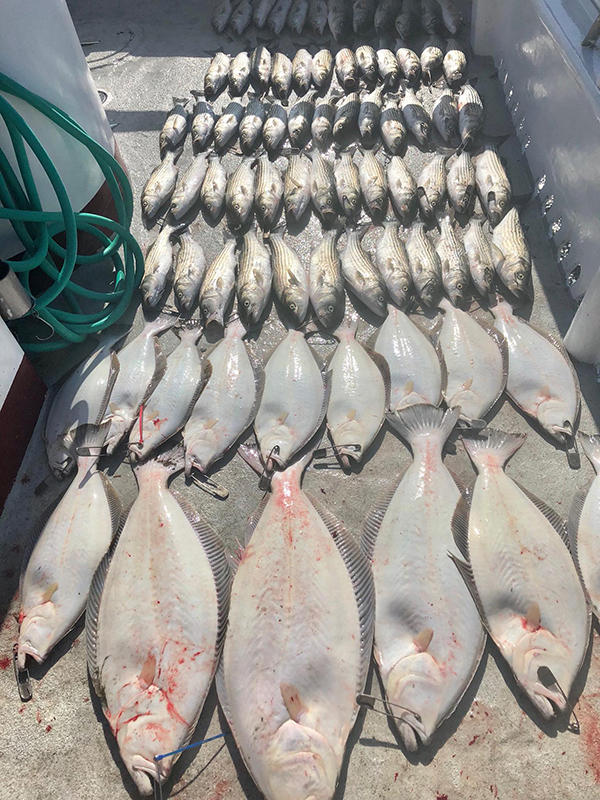 We are sold out through the weekend but have room Monday through Thursday of next week.